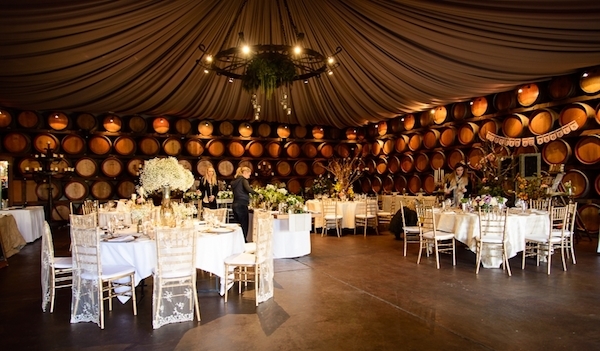 Sandalford Wines is situated in the beautiful Swan Valley and features a range of unique wedding venues to make your day perfect. Our favourite is the magnificent Oak Room with stained oak panel walls lined with oak barrels, just perfect for the rustic wedding. On Sunday 6th July, Sandalford Wines will be opening their doors as part of the Swan Valley Wedding Open Day. 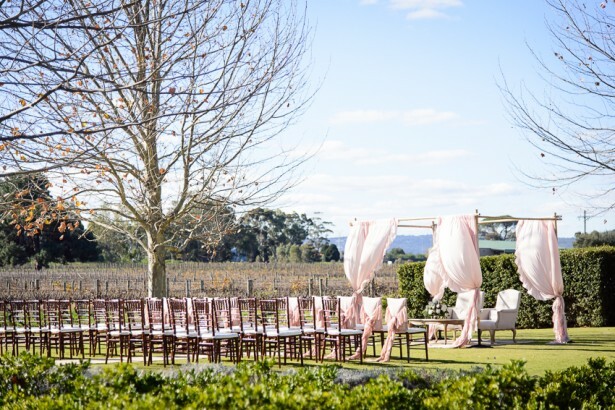 Explore the beautiful Sandalford Estate and discuss your wedding plans with Perth’s premier wedding suppliers. Plus, book on the day and you will receive a twin pack of wine, a wine package upgrade and half price reception venue hire.